Performance Auto Sound 509-766-0407 Moses Lake, Washington is the best store to get your unique video system installed! How many times have you longingly gazed through the window at another van stopped at the light with all passengers calmly enjoying a video or show in the car? Getting back to reality, you hear your youngest scream as the oldest child kicks the back of her seat. Ah, driving with the family while doing errands can be quite the stress-management event. Those short trips to the store don’t really merit playing a game in the car and those longer trips on the road often have far too much time and too few games available. After all, you can only play punch buggy so many times! What your family needs is a mobile video system for your car or truck. 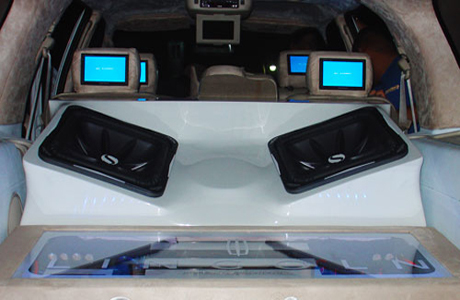 You can get a mobile video system installed by our team of professionals at Performance Auto Sound in Moses Lake, WA. Mobile video systems are not what they used to be ten years ago. Now, mobile video systems have many options available for each model of car or truck. 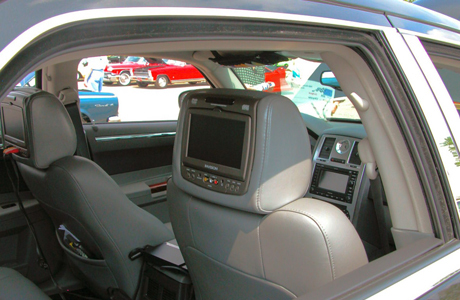 A video screen can be set into the back of the front seat heat rests. Children and adults that sit in the back seat can each have their own personal video screen for a relaxing ride around town. Cars and trucks can also have a center console fitted with a pop-up screen that allows for central viewing for both passengers in the car. There can also be drop-down video screens that come out of fitted fixtures or frames. Lastly, there can be apull down screen in the trunk of the car, making your car the drive in theater at the beach or graduation party. There is no need to rent a venue for your next fiesta. Just open the trunk, pull down the screen, and grab your popcorn (and some friends) and you have yourself a ready made party. Performance Auto Sound carries the most commonly sought after brands and we also create customized video systems for interested parties. If you can dream it, we can build it. We pride ourselves in not only good customer service, but creative service. 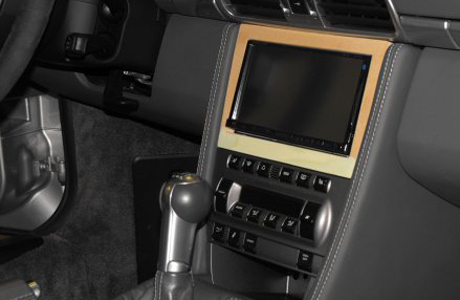 Our skilled installers can place video systems in leather, vinyl, plastic, fabric, or any other material you can think of or have in your vehicle. Call Performance Auto Sound in Moses Lake, Washington to discuss your car video project today. You don’t want just anyone fitting your car with a screen. You want a professional who knows the ins and outs of the electrical work involved as well as the finesse to apply your personal style to the video system. We have many options available and would love to help you pick out the perfect video system for your vehicle. Come and see what technology we can offer your passengers for their ride. Contact the professionals at Performance Auto Sound in Moses Lake, Washington to have your new video system installed with excellence in mind!